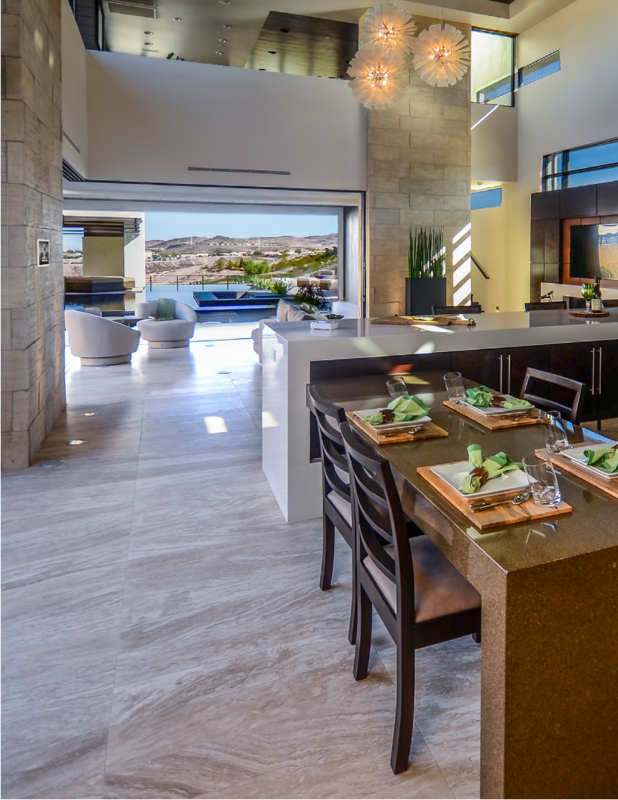 When it comes to your home and your life, you don’t settle for anything but the very best. You want everything to be complete, easy, and worry-free. That’s what you get with Crestron. 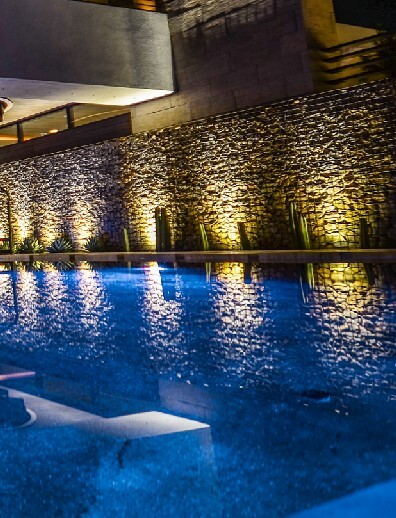 Crestron lighting control and motorized shading solutions give you precise, super- quiet, one-touch control of electric and natural light. They add beauty, convenience, and comfort to your home. Even better, they lower your utility bills and increase the value and security of your home. 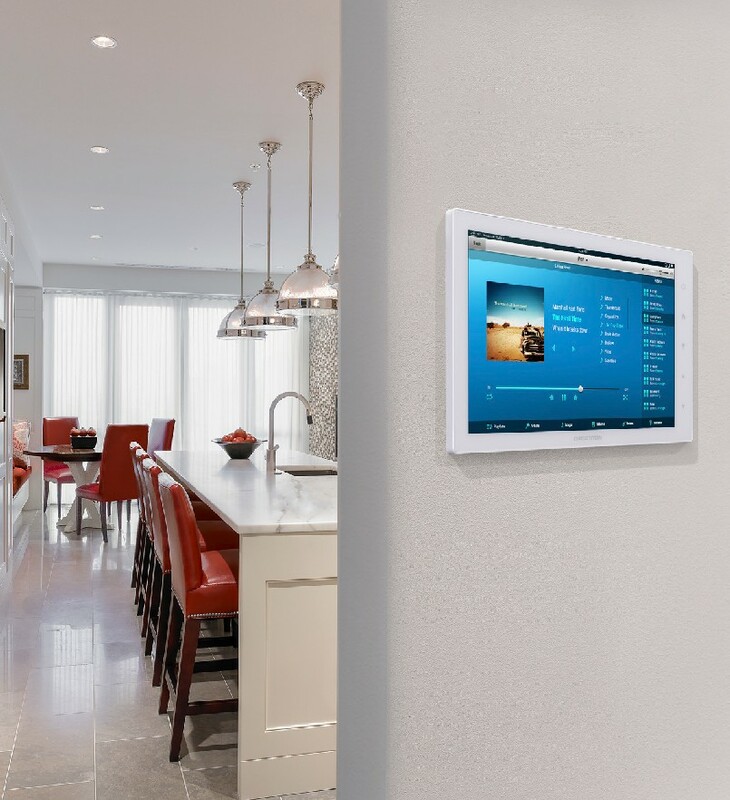 Combined with our advanced entertainment, climate, and security controls, you can control everything in your home anytime, anywhere, from elegant touch screens, keypads, and remotes or from your favorite smart devices. 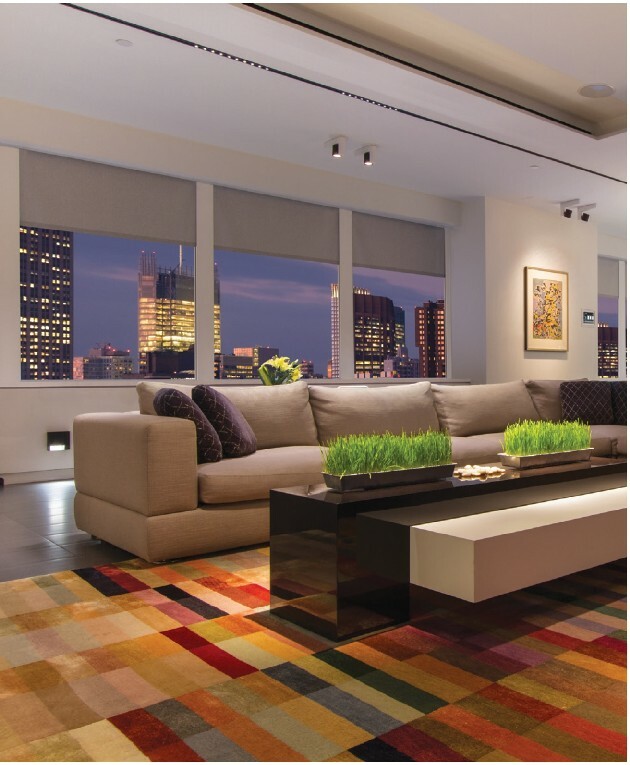 Why add Crestron lighting and shading control to your home? Control lights, shades, climate, entertainment, and security from one simple touch screen or keypad. Manually raising and lowering a shade is easy enough. But what if the shade is very large and heavy? What if there are two, three, four, or more shades to operate and they’re located all over your house? What if there are lights on throughout the house? Wouldn’t you love to be able to turn off all the lights and adjust all the shades with the push of a single button as you’re rushing out the door? How about a “Bedtime” button that would set all the lights and shades throughout your home according to your nighttime needs? You can, with Crestron. 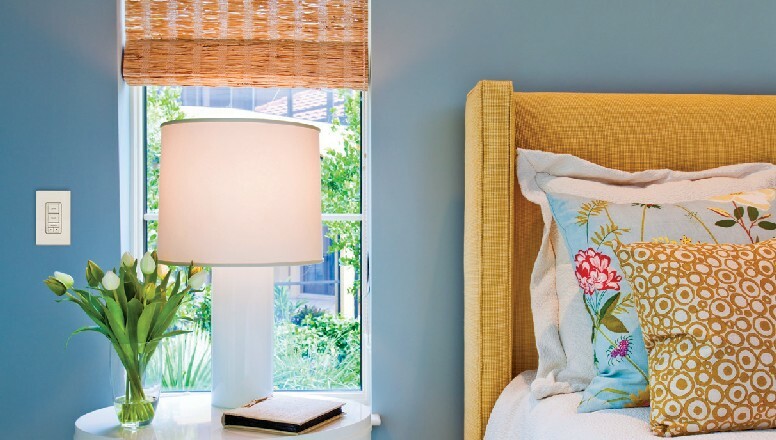 Properly installed shades with opaque fabric doubles energy efficiency and reduces heat loss by 50%. 25% to heating bills and as much as 75% to air conditioning bills. Shades and draperies provide insulation and manage solar heat gain – allowing more warmth from the sun when you want it, or block it out when you don’t. Waiting for the room to get too hot or cold drives up costs too. Automated shades can raise or lower based on time of day, room temperature, occupancy or season. we simplify all the technology that's already there. You know those unsightly clusters of wall switches and dimmers all over your home? You can replace them with one sleek in-wall touch screen or an elegant keypad, complete with back-lit engraved buttons for easy identification and use. Have a room with a view? 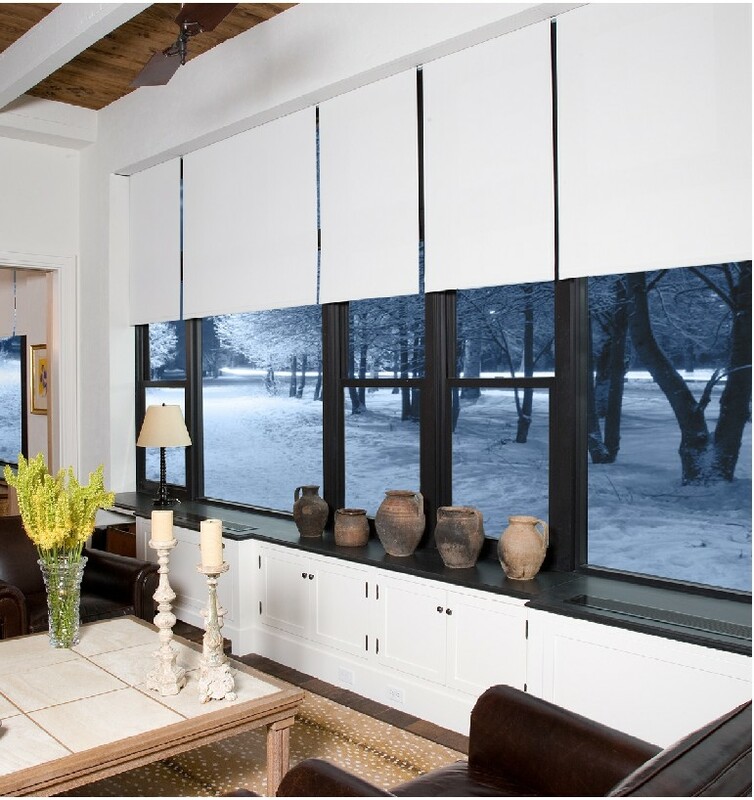 Crestron shades serve a dual purpose; they enhance views and provide privacy. Also, motorized shades and draperies eliminate unsightly cords and open magically, giving you beautiful, unobstructed views. Integrated lighting and shading automation isn't a luxury; it's a necessity. Shades and draperies can block 100% of harmful UV rays, reflect 75% of solar radiation, and still let in light. Shades block damaging UV rays, protecting your valuable furniture, artwork, and flooring from fading. They also control annoying glare and reflections on computer displays and TVs. 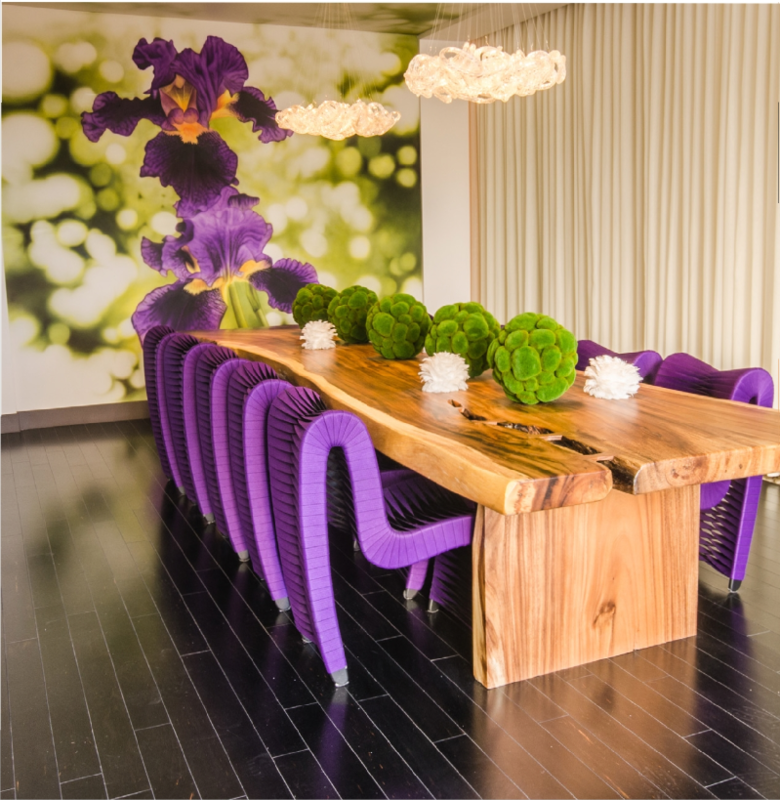 Nothing compares to the dramatic impact of one-button activating an entire room: shades, lights, music and more. an entire room of window treatments and lights! 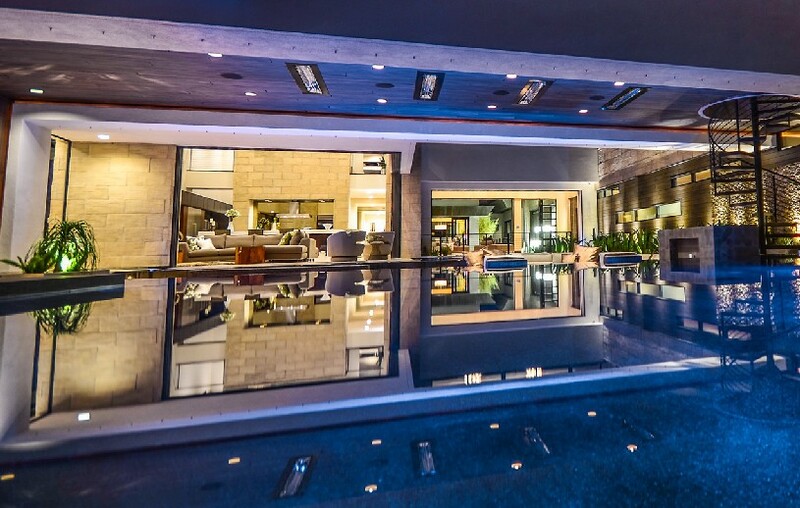 Even better, with Crestron, your control options are limitless: from the same remote control you use for your home theater, entire lighting and shading scenes can be customized to your preference. 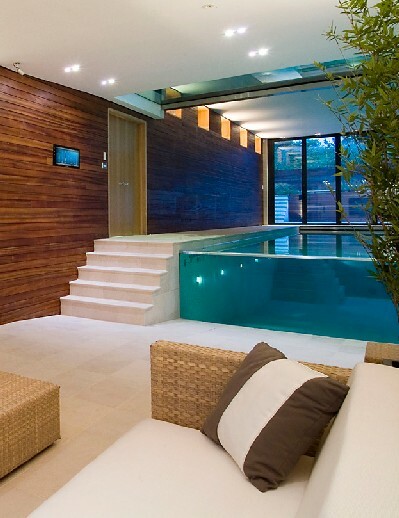 You can also control your home settings from any location using the Crestron app on your smartphone or tablet. Lighting and shading control is great. The power to control everything in your home is even better. 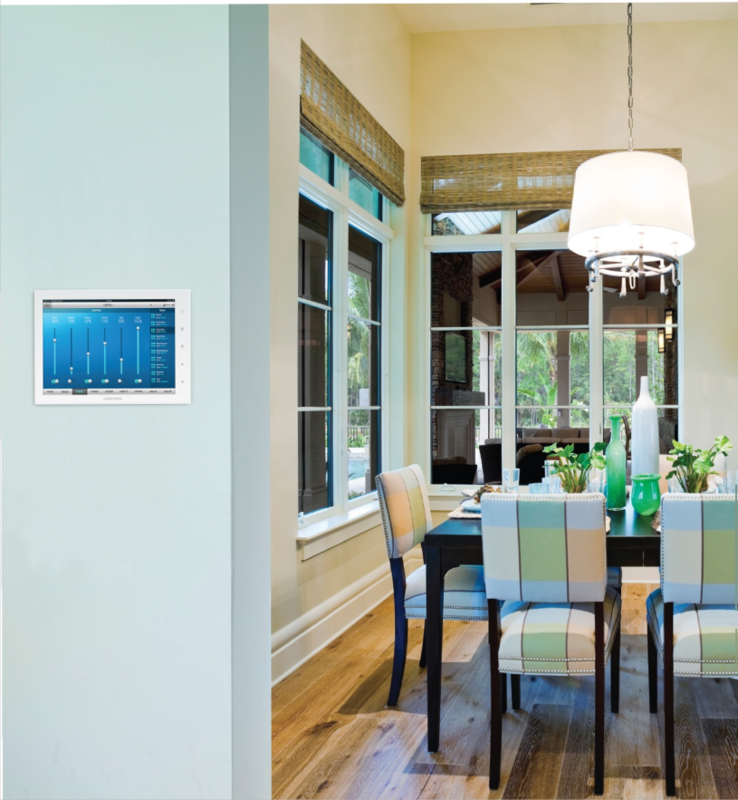 Crestron can integrate all of the systems and devices in your home so they can communicate and work together intelligently. How will Crestron improve your life? Your life, family, and home are unique. 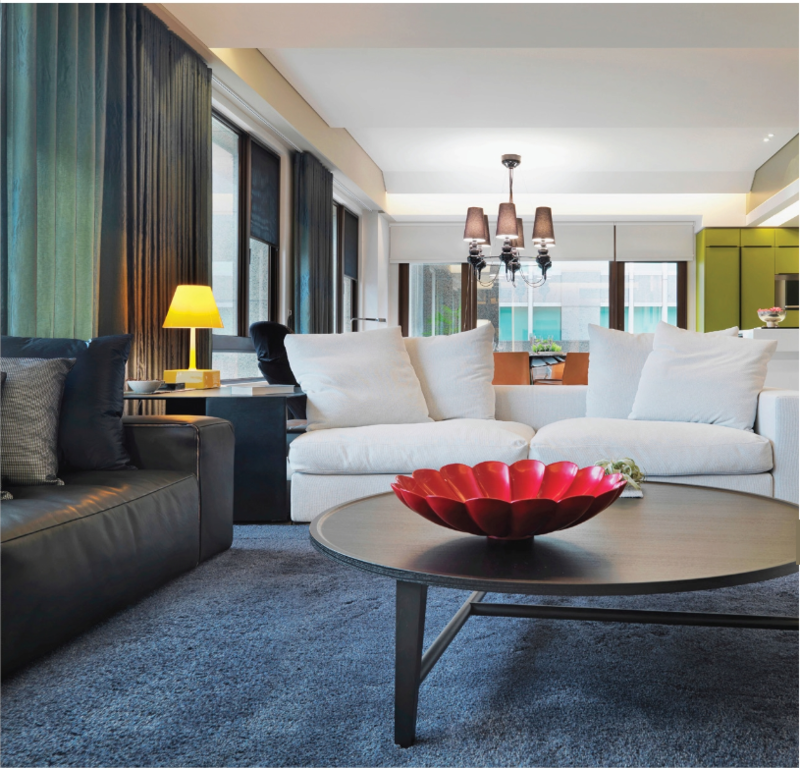 Unlike “one size fits all” solutions, a Crestron system is infinitely customizable to blend with your lifestyle. Let us help you find the perfect automation solution.